Years of program creation to increase sales and market share for some of the largest Retailers and Manufactures throughout North America. Lasting relationships industry wide. 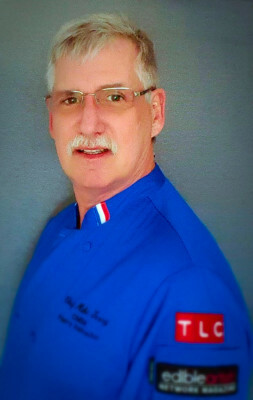 With over 32 years in the Baking Industry working up from the bottom to a well-respected professional, featured in many industry magazines of today. Custom Created Programs written to entice customers, set an industry standard of quality, and value. This program was rolled out carefully training a team of trainers first, Then Companywide. The program continued to grow over the course of a couple years. It proved to be quite a living legacy. 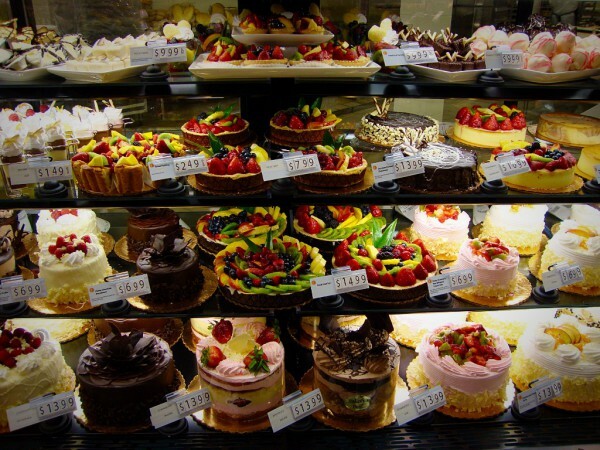 The Programs created increased Bakery market share as well as double digit sales growth and profits. Just one of the endless programs created for a regional retailer over the past years. Looking for the next challenge wonder where it might lead me.